How to find the Luxury Airport Transport Service from Stansted? 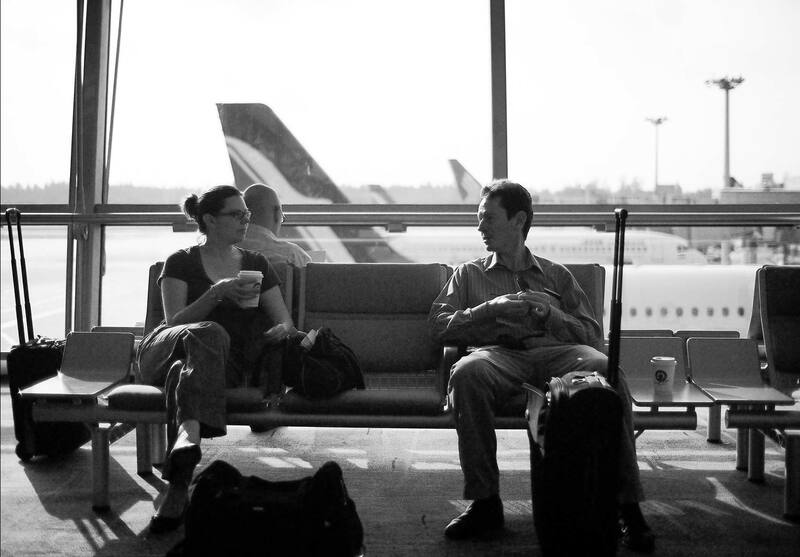 – Transportive Blog | Stansted Airport Transfer Service. Get the best quotes, here right now! Most of the rental companies offering airport transport service to best suit your needs. Companies have employed chauffeurs to serve their customers in a professional manner. These days, the Chauffeur Cars are in great trend, you should employ a company that provides the luxury cars. Just need to find the right company, right chauffeur and right car in London. No matter what type you choose, it is important to hire it from a professional company. There are many companies available in the different areas of London, but selection should be done sagaciously, only they have a wide choice of cars and expert drivers for your service otherwise, you will never get better results. Transportive is the largest and most respected source for luxury airport transport service. Simply enter your search information, and you’ll get instant price quotes, as well as a complete profile and previous client comments for all of our providers. We have made finding the perfect vehicle with quick and easy service. We have the highest of standards when it comes to the values that we signify. All operators go through a rigorous screening process, so you can rest assured you’re choosing amongst only the best, most reliable transportation options. Of course, getting the best price should be the main concern. But don’t forget to consider other significant factors when you’re making your selection. In particular, we wish you to read all available ratings and reviews. If you balance the best rate with the best rating, you are sure to get the best of the best! So get started now to select from the largest selection of airport as well as the event with Transportive. You’ll be amazed at all of the collection Mercedes E-Class, Mercedes s-Class, and Mercedes v-Class that are available! So, if your travel is scheduled and you know when you are leaving for the airport or arriving at it, you can always look for available luxury service to make a booking in advance. We are always better to sort your travel arrangements before your tour because it not only saves you lots of money but also means an appropriate to get in and out of a busy London airport. Besides, early bookings mean that you can gain promotional discounts and offer that a company is offering which means more savings! This is a very good way of saving money and the way of environment-friendly too. You can share your drive with another friend that will considerably decrease your travel cost to the airport. In fact, many luxuries Chauffeur give their passengers the option to share a ride. So next time you are traveling alone, why not >book a shared ride instead of a single drive? Thank for read our article.